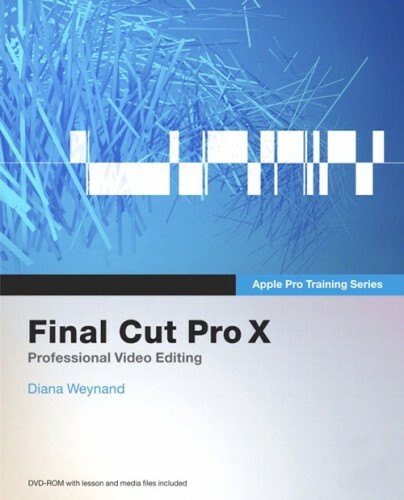 Apple Pro Training Series: Final Cut Pro X is a new book from Diana Weynand. As you are probably well aware of by now, Final Cut Pro X is a significant change from what we’ve been used to with Final Cut Pro 7 and its predecessors. Apple Pro Training Series: Final Cut Pro X retails for $54.99; however, it is currently available for pre-order on Amazon.com for $34.64. Photography for Kids! is a new book from photographers Michael Ebert and Sandra Abend. 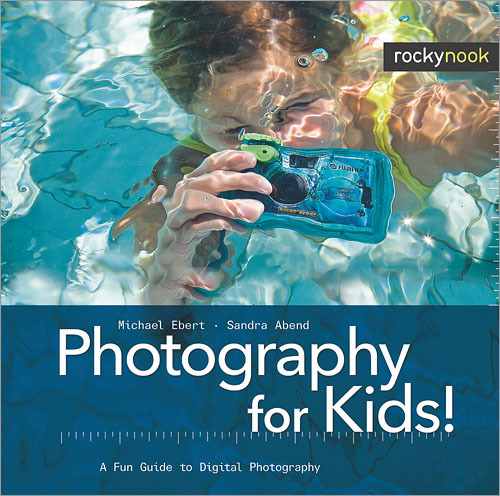 The book is geared toward 8-12 year old kids and introduces them to the world of photography. Photography for Kids! carries a retail price of $24.95; however, it is currently available for $14.97 on Amazon.com. 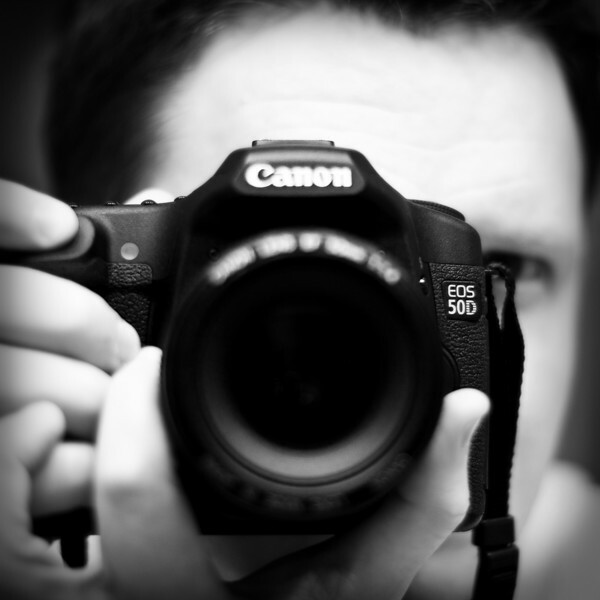 I finally put together a bit of an archive that contains many of the educational articles and tips on Photography Bay. You’ll find stuff like the Photography Basics series on aperture, shutter speed and ISO, along with many other posts from a variety of guest authors and yours truly. As an early resolution for 2011, my goal is to put together several more of these types of articles and tips throughout next year. You can find the page here or just click on the “Learn Photography” tab at the top of the page. 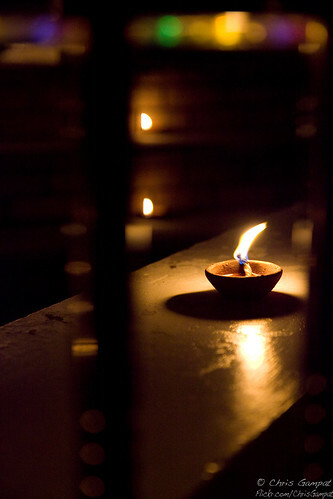 Let your little light shine! As a photographer, you often can get either bored with what you’re shooting, totally demotivated, or may even run dry of your inspiration. If you shoot professionally, this is not good at all. If you’re a semi-pro or amateur, it can be a real drag for your hobby. I experienced such a problem recently after shooting for three years and I dedicated my time to ensure that the photographer in me doesn’t die out the way being a musician did for me. Here are my tips to ensure that you keep trudging and moving towards the light at the end of the tunnel during the hard times. School will be starting again and you’re going to be taking that digital photography or photojournalism class you always wanted to (or just to get rid of credits.) If it’s a good program, your teacher is going to tell you to go out and buy a manual camera of some sort. 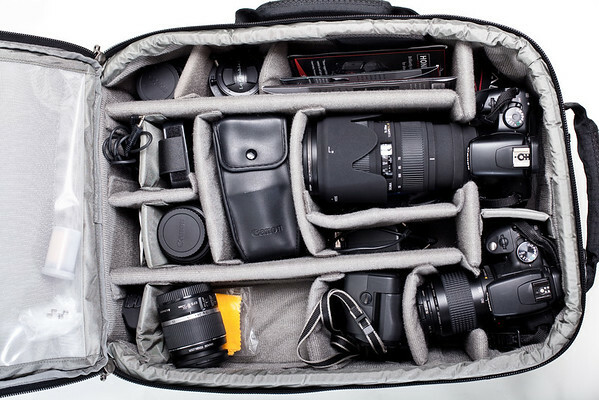 Despite the fact that you’re most likely going to sell back those textbooks, it will probably be a good investment for you to get a great camera now. 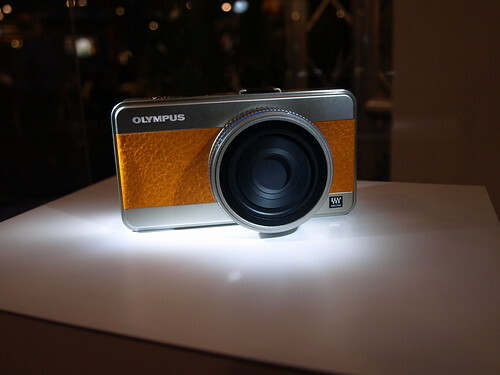 Here’s a list of cameras that you may want to get your hands on that may potentially stick with you for the long run.